Pinterest is known as a source of inspiration for both wedding hair and interiors, but what if we told you it's also a place to seek out new and popular skincare trends? Whether you want to find a trending beauty buy or how to DIY a product, it's all there amongst the millions of pins and boards. 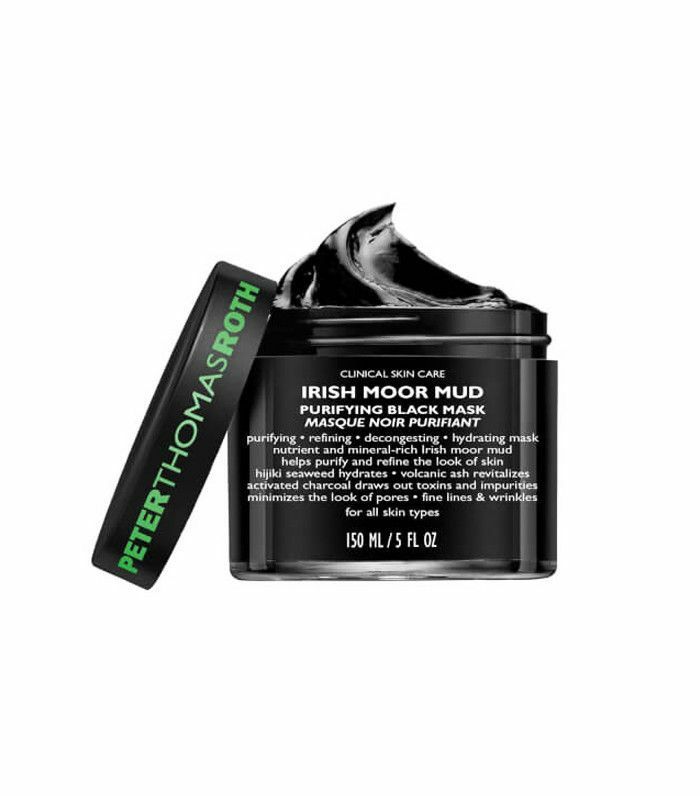 And rather than leave you to seek it out, we called on Pinterest to let us know just what skincare searches are trending right now. 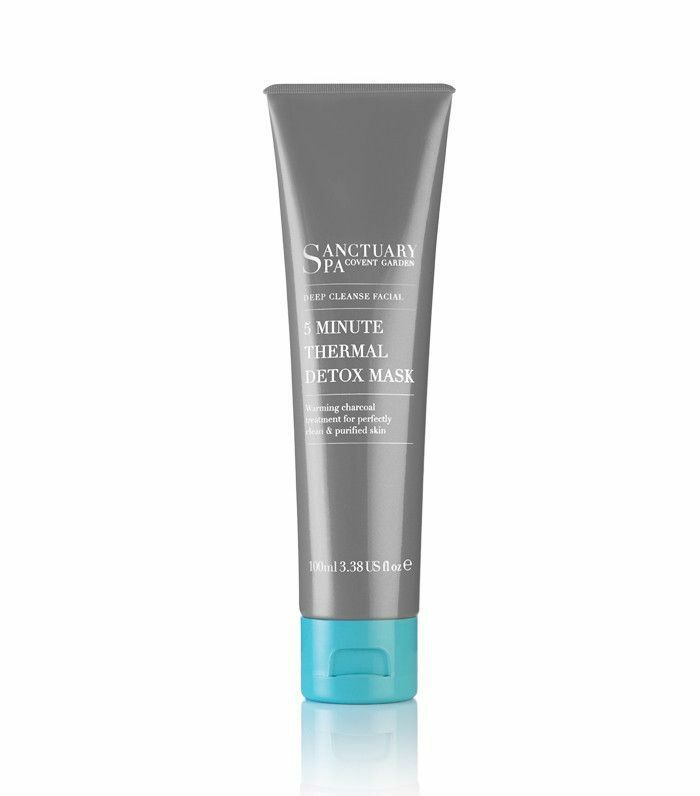 Pinterest informed us that a particular skin-detoxing product is having a moment, with 101% more searches for it this year compared to this time last year. So what's the product everyone is pinning? Charcoal face masks. 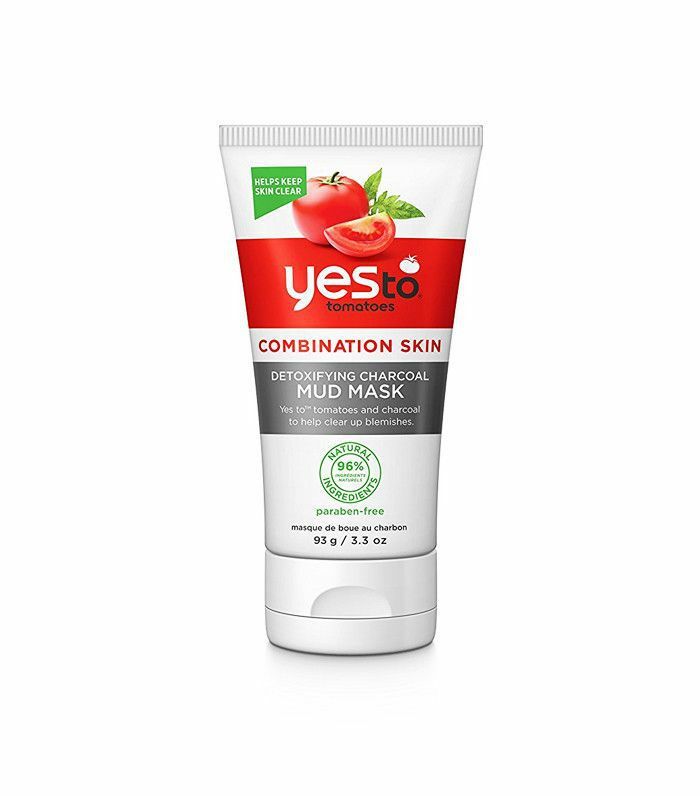 It seems women don't just want to detox their bodies right now, they're also looking for face masks to draw out those skin impurities and leave them with brighter, fresher complexions. 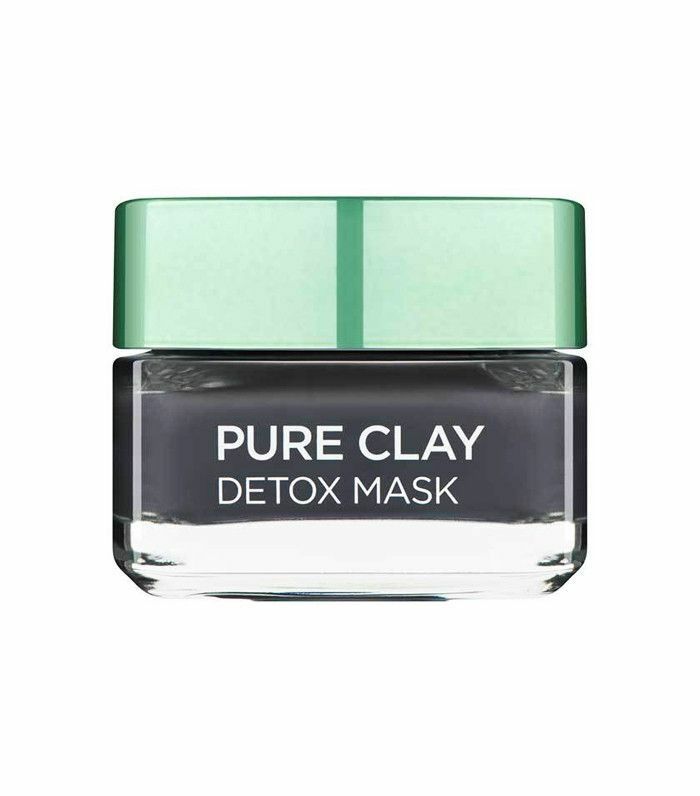 Charcoal can draw out impurities from the skin, but activated charcoal, used in many of these trending face masks, is processed so it contains tiny pores that increase its surface area, allowing it to attract even more skin-dulling particles. Of course, it's not just the shop-bought masks that are having a moment on our favourite inspiration search engine. Pinterest is known for its DIY ideas, so we've tracked down the trending charcoal face mask recipes, too. 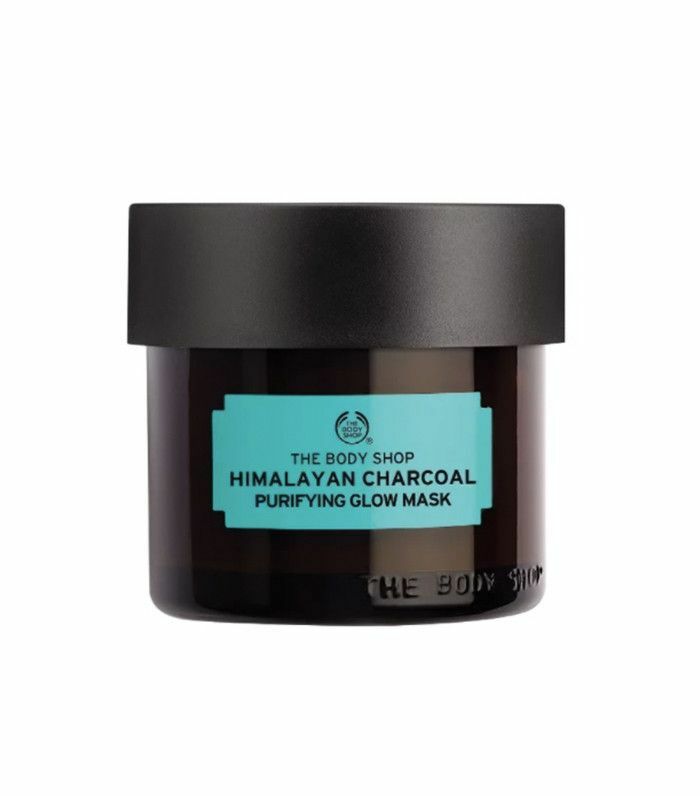 Keep scrolling for the seven best charcoal face masks trending right now, plus three detox charcoal masks if you're feeling inspired to DIY your skincare this week. Want to try making your own? Check out these charcoal-based face mask recipes that are trending on Pinterest now. 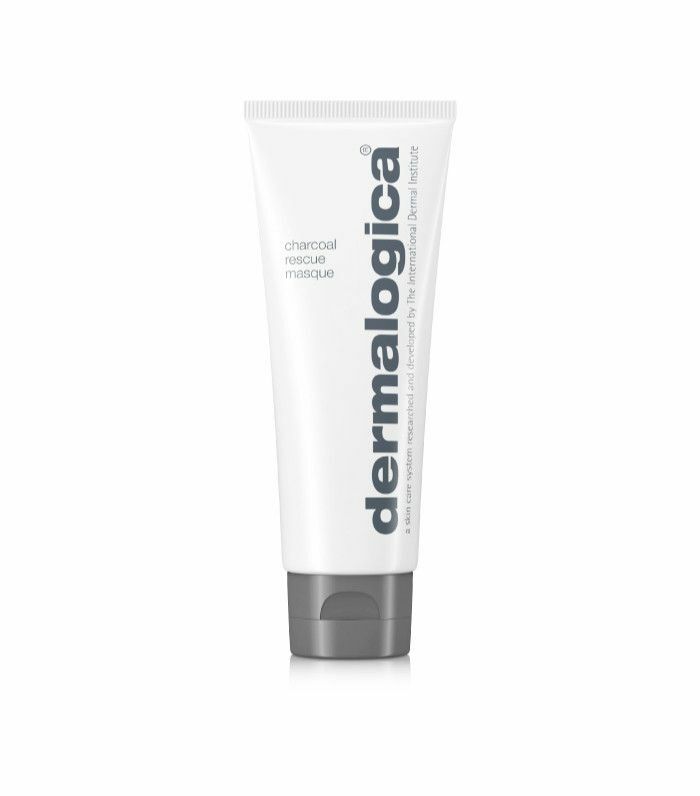 Buy Derma Medico's 100% Organic Activated Charcoal (£10) on Amazon. Next up! The 19 best half-up hair ideas on Pinterest. 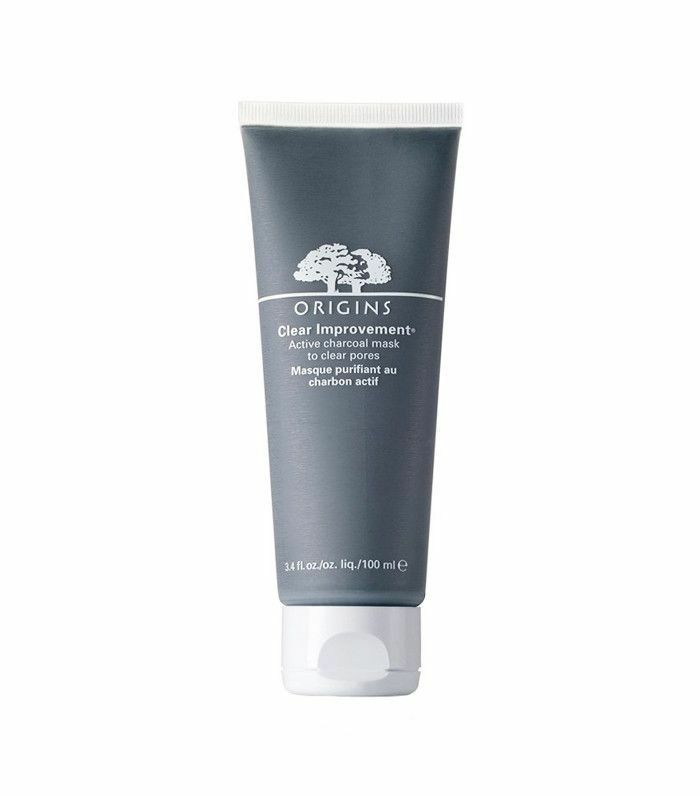 What Do Estheticians Really Think of Charcoal Peel-Off Masks?